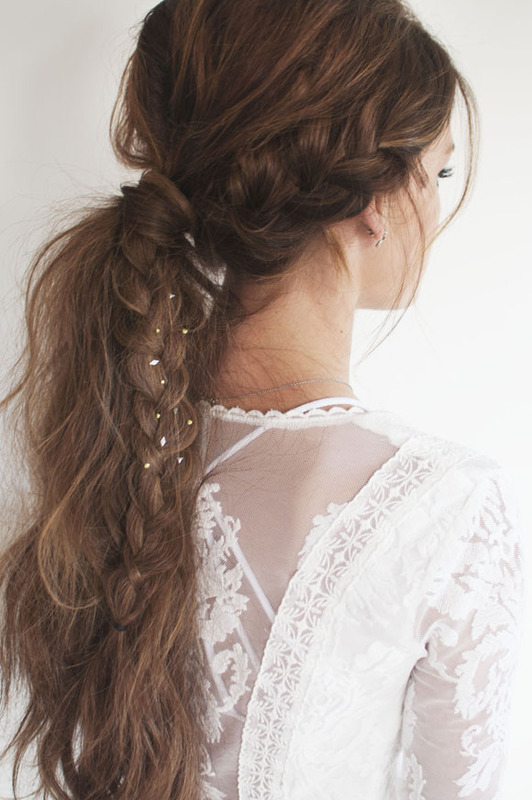 Festival season is upon us, which means you’ll soon be packing your beauty essentials and flowy dresses to wear as you dance under the sun to your favorite musical acts. 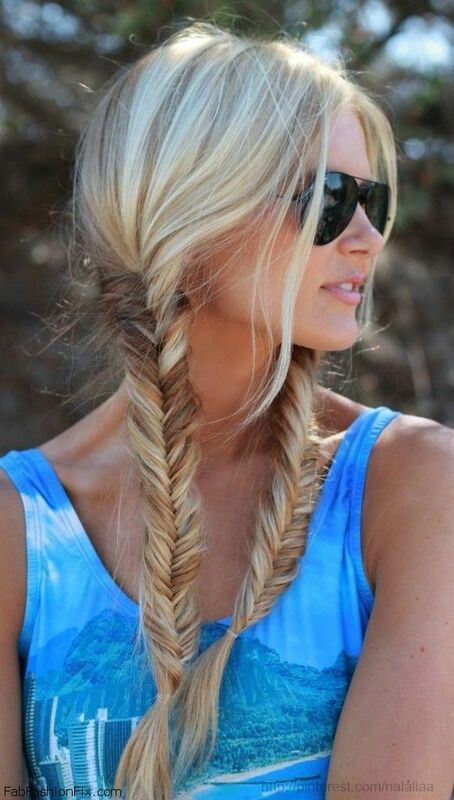 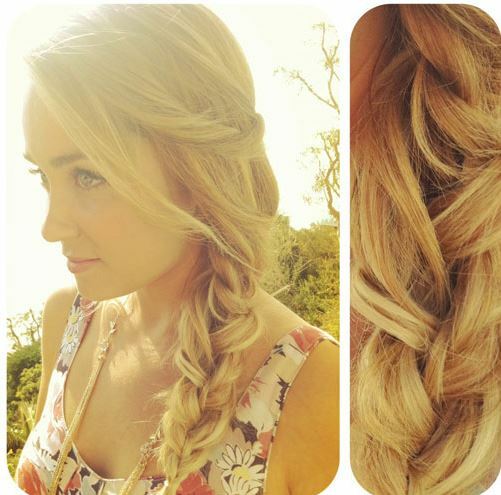 Besides a solid amount of SPF, a cute and comfortable hairstyle is an absolute must. 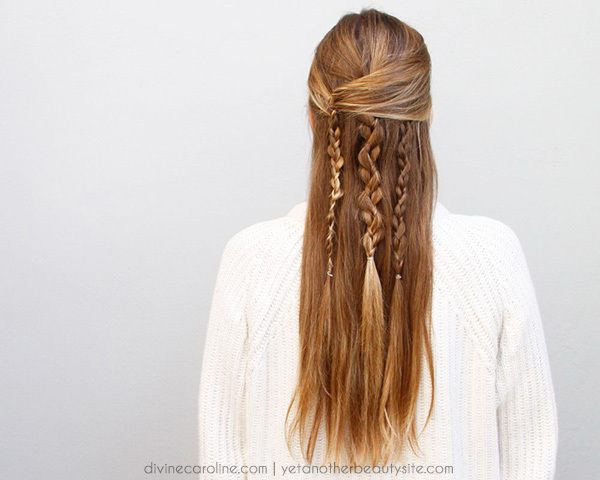 Braided hairstyles are the ultimate look to rock to a music festival this season: You don’t have to be a mane master to style them, they are low-maintenance, keep hair out of your face and look great on all hair types and lengths. 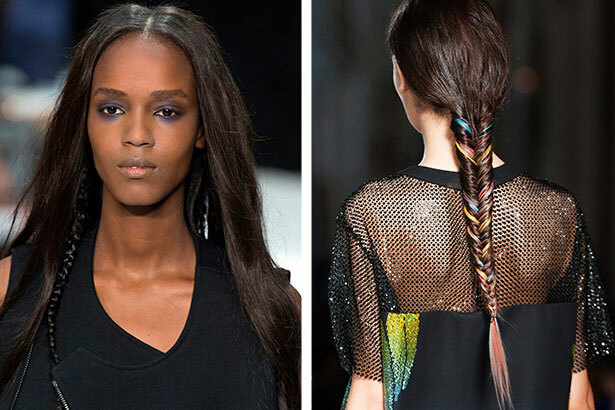 On the Spring 2015 runways, we saw models rocking chill waves with peekaboo braids at Vera Wang and a colorful woven fishtail at Marco de Vincenzo. 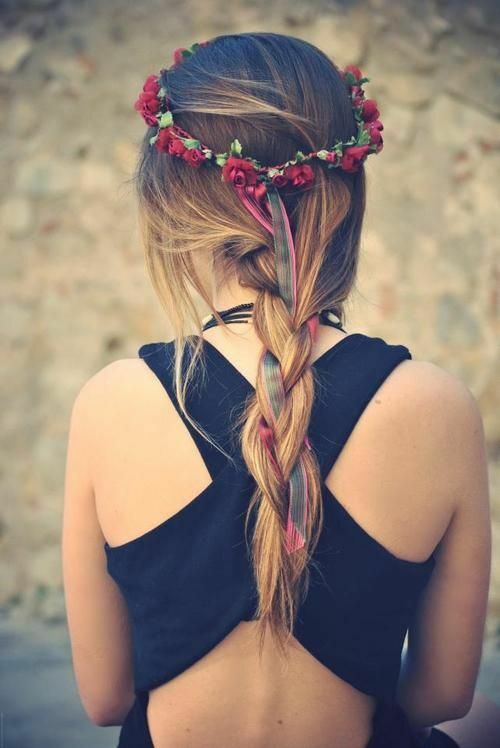 Whether you’re into a boho look, an edgier style or want a simple option to wear with your hair down, we’ve got you covered. 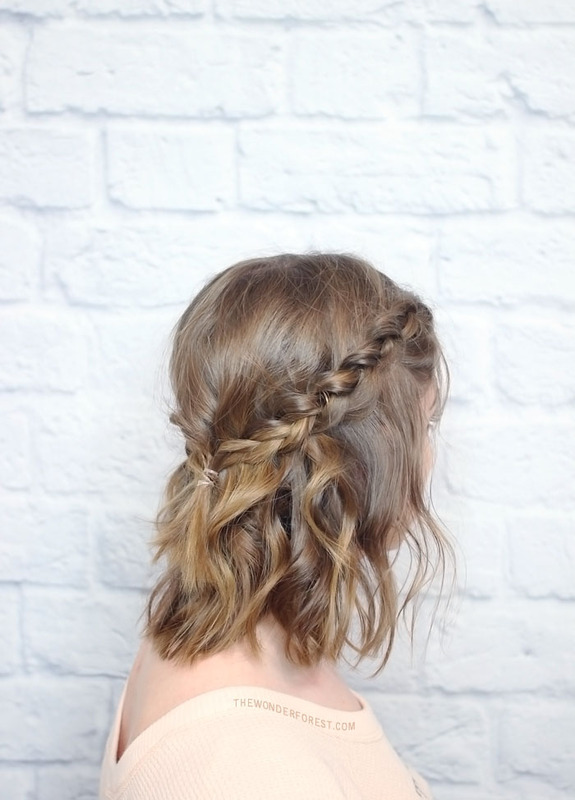 Check out 10 of the best braided hairstyles to inspire your beauty look.